Topaz Simplify 4 is here! I love all the options that come with Topaz software products. Last week I watched a webinar about several of their products including the new Simplify 4 which has just become available. It has a 30 day trial if you want to try it. Topaz has added a lot to this version including a variety of painting options. 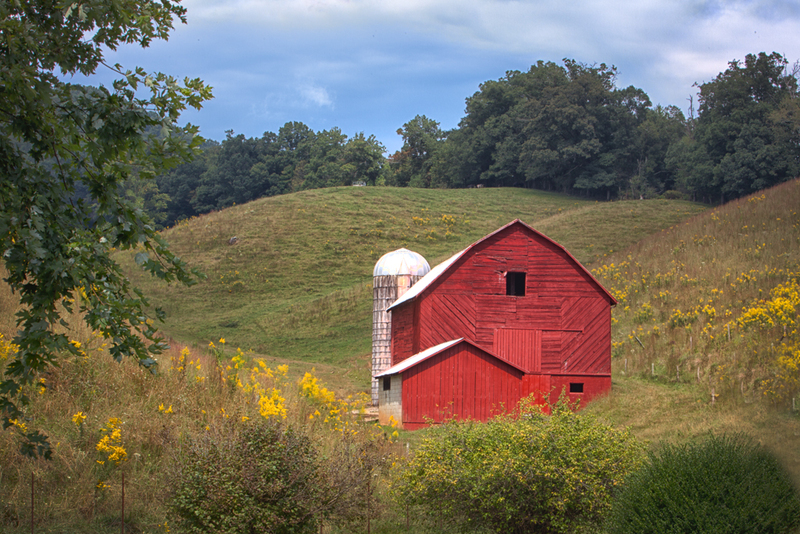 This red barn seemed popular when I posted on Facebook so I did a quick and easy pastel version in Simplify 4. This entry was posted in Software Techniques, Uncategorized. Bookmark the permalink. I haven’t used Topaz yet and will have to give it a try this winter. Very nice effect on the barn Susan. Thanks Paul. It can add a lot of nice effects to your photos. I can see many of your European images having a cool look!